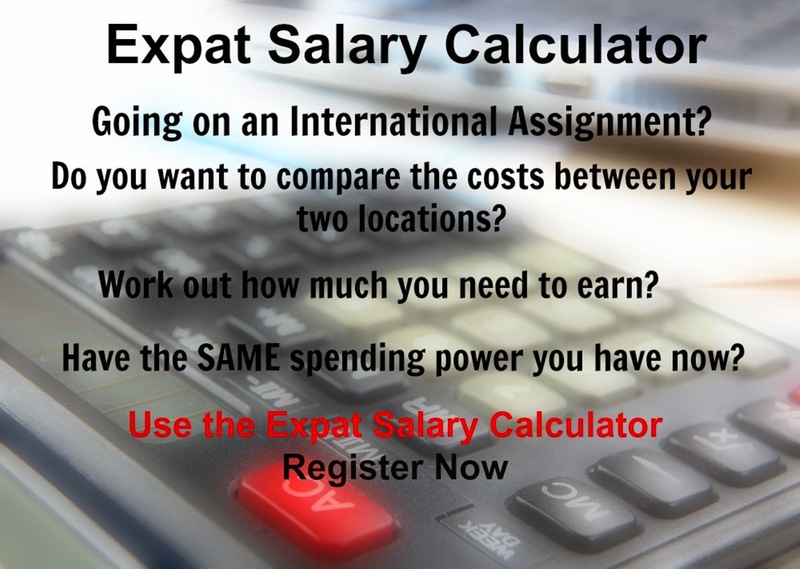 International Cost Of Living, Hardship and Expat Pay: Expat's Most Expensive vs Least Expensive....Which Are You? 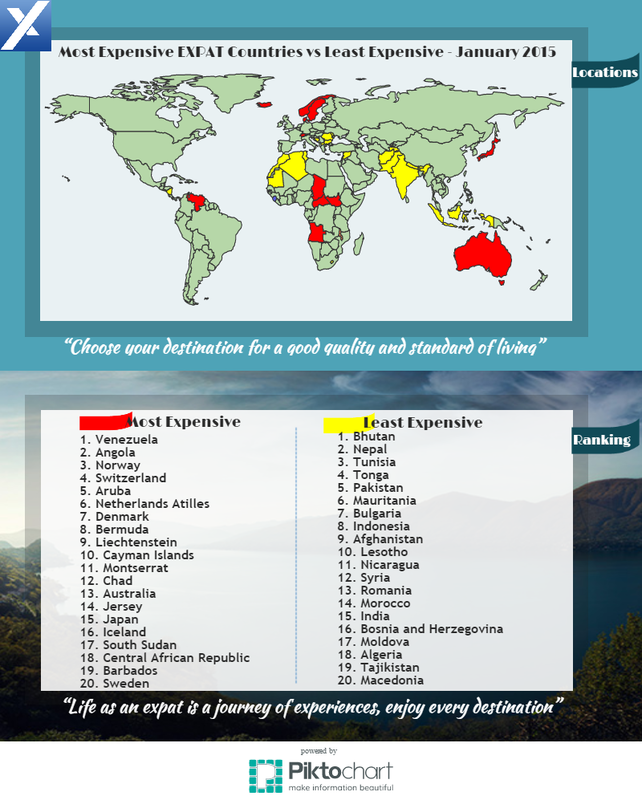 Expat's Most Expensive vs Least Expensive....Which Are You? Do you live in any of these countries? Do you know if you are being paid enough to cover your quality and standard of living?